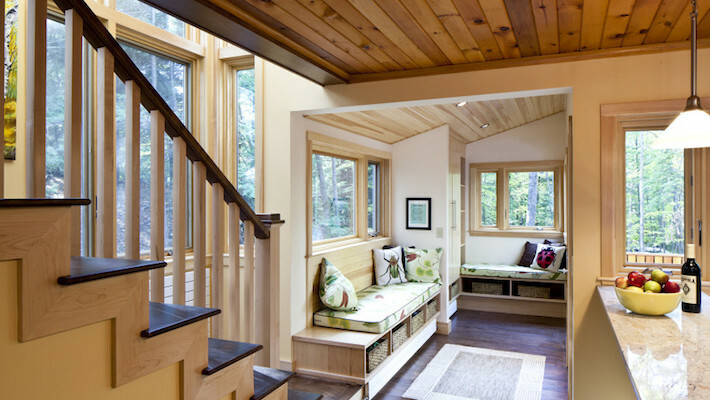 Architect Harry Hepburn shares eco-friendly design ideas for the budget-conscious homeowner. As a college student studying in England, Harry Hepburn marveled at the ways in which pioneers of the high-tech architecture movement, such as Norman Foster and Richard Rogers, incorporated energy efficiency into their modern steel-and-glass buildings. 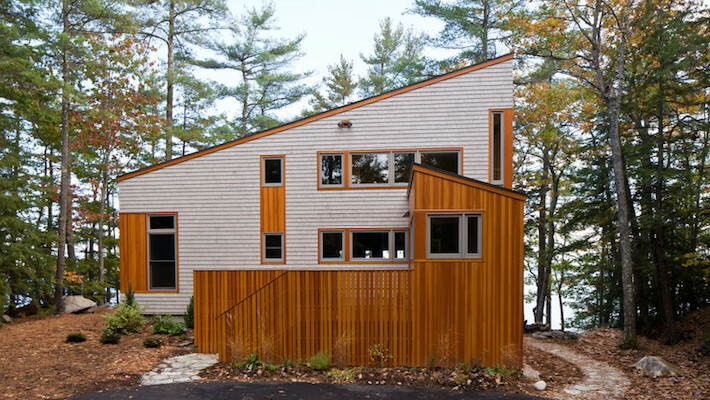 Post-graduation, Hepburn was eager to implement the Brits’ practices on this side of the pond, but grew frustrated with what he saw as a prevalent lack of interest in greening homes beyond bare-minimum building code requirements. 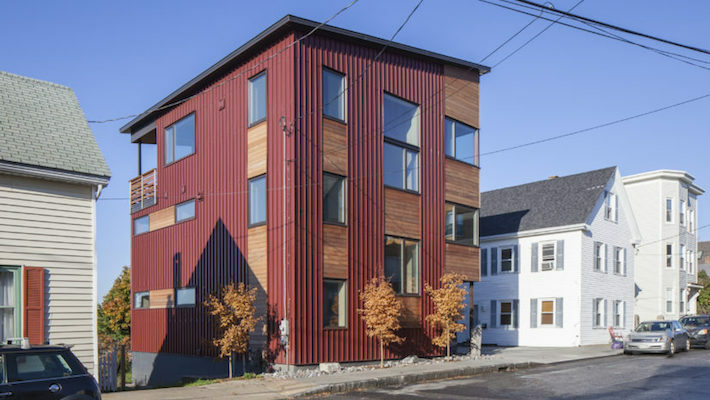 Ultimately, he moved to Portland, a place he describes as “a good environment to push sustainability,” and founded the environmentally minded firm Briburn, with architect Chris Briley in 2012. 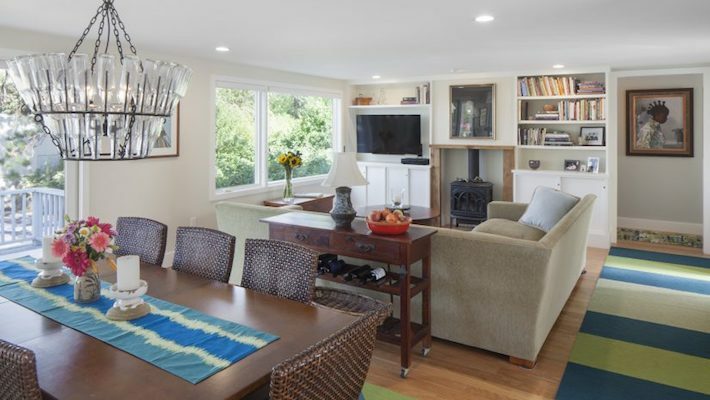 The team designs passive houses (which meet Germany’s rigorous energy-efficiency building standard), net-zero houses, and houses Hepburn calls “sustainably focused” — i.e., the greenest they can be given a client’s budget constraints. (A sampling of their projects is shown here.) So how do you prioritize when you’re trying to conserve money and natural resources? We asked Hepburn the hard questions. 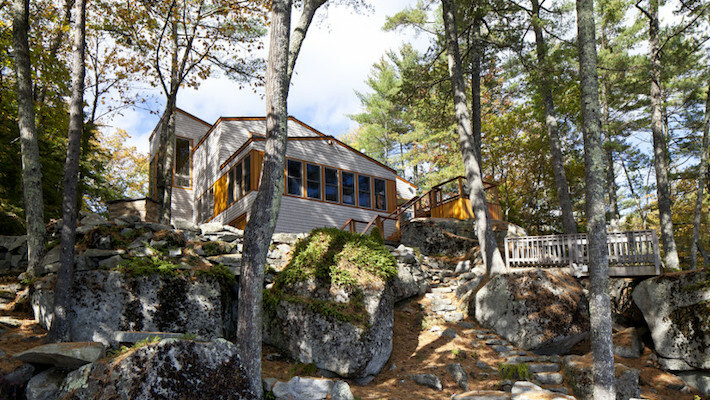 Q: How do you explain sustainable design to clients? 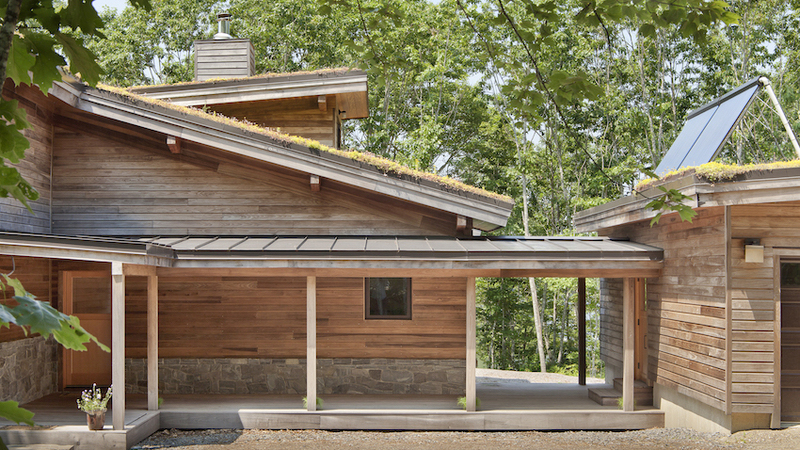 A: Sustainable buildings sit gently on the landscape — meaning they mitigate disruption to the natural environment by employing ecologically sound materials and systems — and they fit in with their surroundings. They respond well to their climate and create a strong connection between interior and exterior spaces. They are also durable, require little maintenance, and have a robust envelope with dense insulation, which makes them extremely energy efficient and comfortable. Q: What are the most important areas for a homeowner to focus on when attempting to go green? A: Air sealing is the most important component of an energy-efficient home. If it leaks, it sinks, meaning it will not accomplish the goal of a tight envelope. 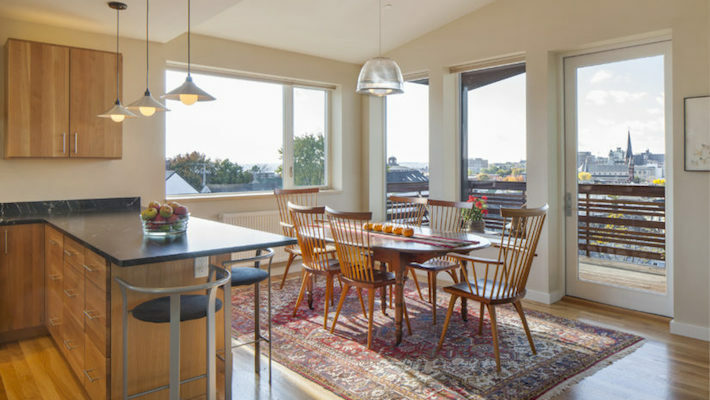 Windows are one of the first things to consider, particularly in older homes with single-glazed windows or replacement windows that have broken down over time. I recommend at least double-glazed windows; if the walls are exceptionally tight, then triple-glazed windows make sense. But it is a waste of money to go with triple glazing if the quality of the walls is inferior to the windows. Insulation is key, too. 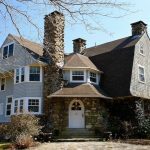 You especially want to minimize heat loss in the attic and basement. Because it can be costly to insulate an entire basement, in renovations we sometimes insulate just the floor system between the basement and first floor, which is nearly as effective if the rest of the home has been properly sealed. Q: What kinds of things can be done to an existing structure vs. a new-build? 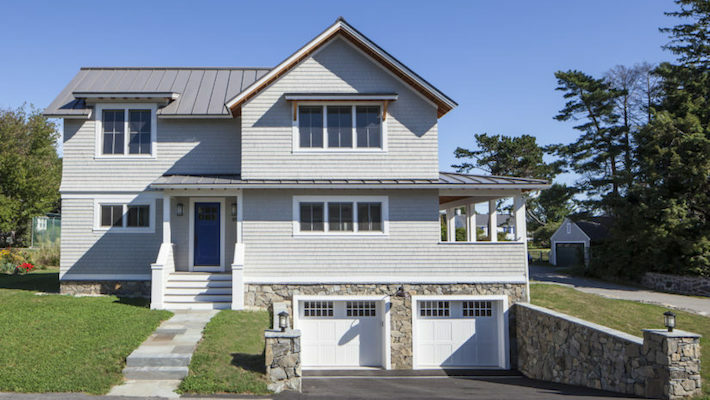 A: With existing homes, on a budget, it’s about what can be put in the walls and in the roof without removing the exterior and/or interior finishes. Typically, this entails blowing in dense-packed cellulose insulation in the exterior walls and loose-fill cellulose insulation in the attic. With greater funds, you can do a deep-energy retrofit. 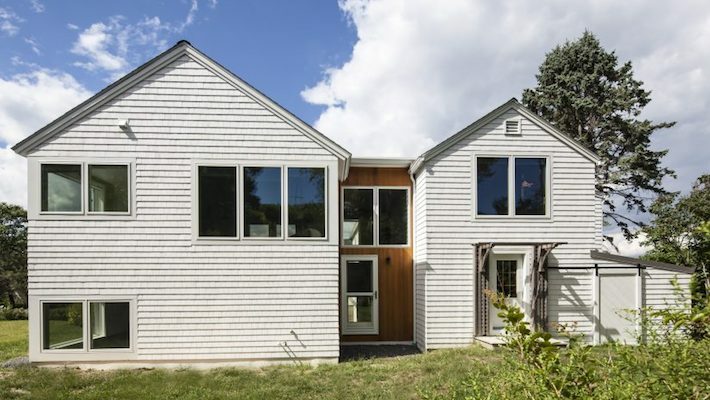 This involves removing the siding and trim and building out — i.e., deepening the wall cavities — then filling those cavities with dense-packed cellulose and/or installing new rigid insulation outside the stud wall cavity, creating a thermal break between the studs and siding. 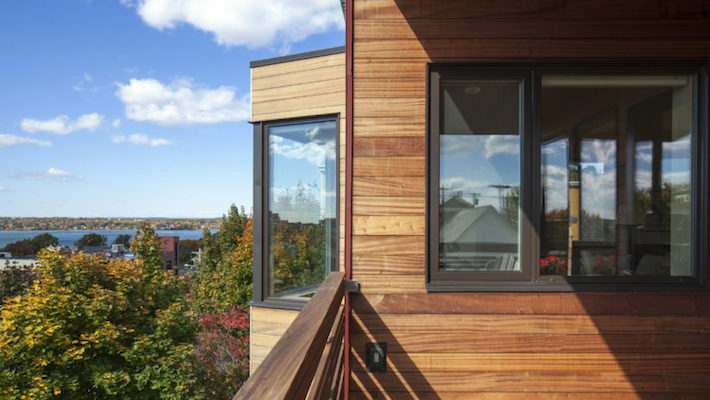 Then you can either reinstall the existing materials or add new siding, trim, and windows made from sustainable products, such as Forest Stewardship Council-certified wood, which is sourced from forests that are responsibly managed or from post-consumer waste. When building a new house, consider forfeiting the basement and locating your storage and utilities elsewhere. It’s expensive to create an airtight building with a full foundation basement. Instead, we recommend going with a frost-protected slab on grade, which decreases the number of intersections between materials, making it easier to create a leak-proof enclosure. This approach also saves money on excavation and uses less concrete, which, as the most widely used building material the world over, is responsible for significant carbon emissions from cement production and transportation. Q: Where do you get the most bang for your buck? A: Photovoltaic panels — they are the most cost-effective option for a renewable source of energy right now, and the payback time is much shorter than it used to be. According to EnergySage, the typical solar payback period in the U.S. is between six and eight years. So, if the cost of installing solar is $20,000 and the system is going to save $2,500 a year, the break-even point is eight years. There are also different ways to get solar power. You can make use of a shared system, whereby multiple participants benefit from the energy produced by a single solar array; to do so, you can either buy or lease a portion of a system, or purchase kilowatt-hours of renewable energy generation. This is a good option if you want to avoid the upfront costs of purchasing and installing photovoltaic panels. 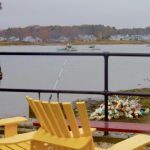 To get started in Maine, check out Revision Energy’s community solar program. Q: Do you have suggestions for offsetting costs? A: Put money into the envelope and save on the HVAC system — it doesn’t need to be top-of-the-line to be highly effective. 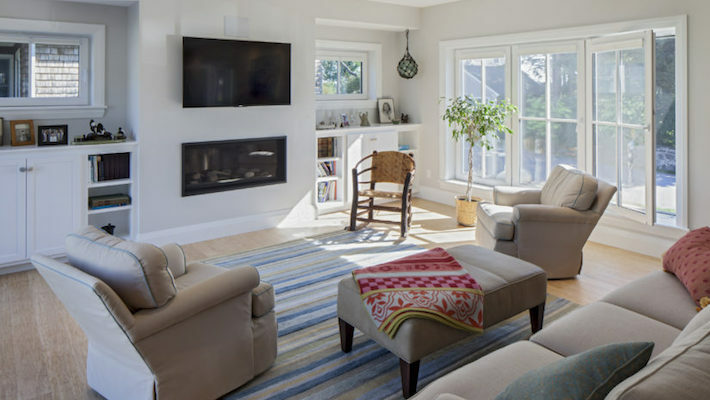 A small heat pump is sufficient in a high-performance home. 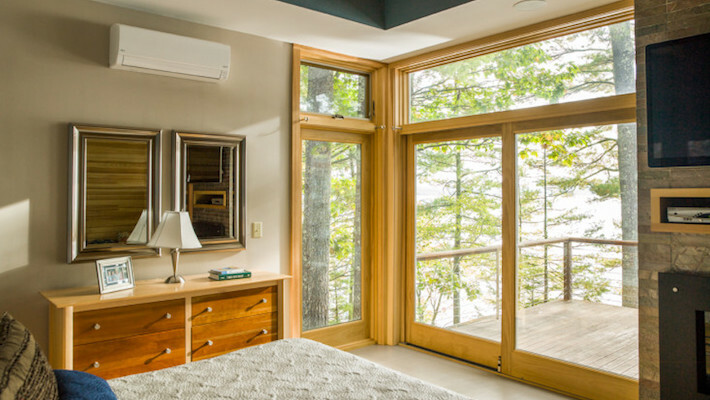 We use ductless mini-splits on the walls; this is an extremely efficient electrical system that can be offset by solar panels. 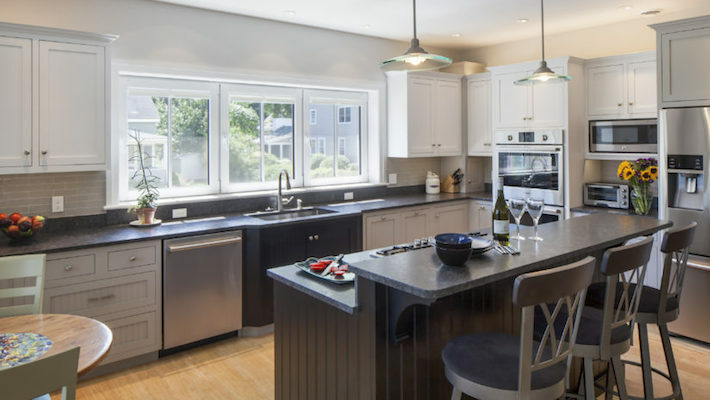 Of course, you can also simplify the level and quantity of exterior and interior finishes to free up more funds for your efficiency efforts. Q: Are there smaller, simpler things budget-conscious homeowners can do to get started on the green path? A: Switch to LED lighting; install low-flow faucets and showerheads; caulk around windows and doors; choose no- or low-VOC paints, stains, and sealants; and look for Cradle to Cradle-certified products, which have gone through a rigorous certification process that considers material health, material reutilization, renewable energy and carbon management, water stewardship, and social fairness.